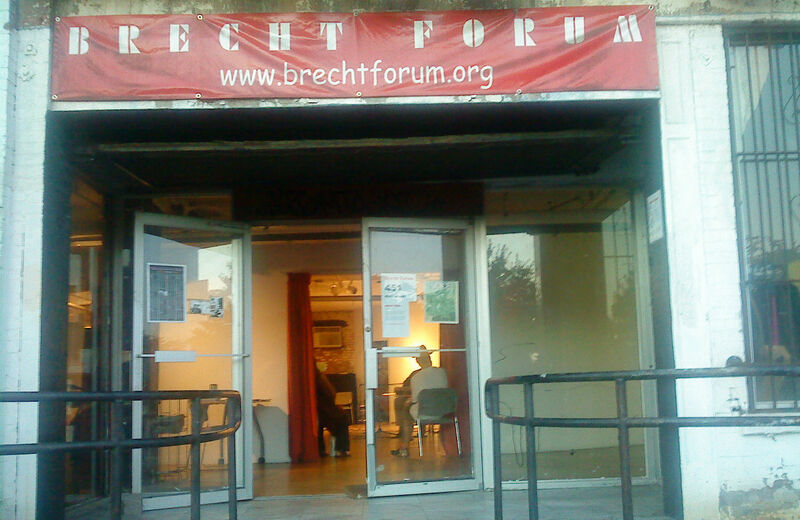 The Brecht Forum, a storied radical institution, has lost its lease. In 1975, the same year President Ford nixed a bailout of New York City, a group of students and labor activists came together to exchange radical ideas about politics. Out of their living rooms in rough-and-tumble lower Manhattan, the New York Marxist School, later renamed the Brecht Forum, was spawned. After thirty-nine years of educational programming, the Brecht announced last month it will close its doors. The organization owes years of back rent on a space it occupied in the Westbeth complex in the West Village until moving to Brooklyn last fall.